As with the previous publications this 10th edition continues to bring together existing and revised Commission written material concerning the manufacture, importation, distribution and brokering of human medicines and matters relating to the manufacture, importation and distribution of active substances. matters relating to unlicensed medicines. 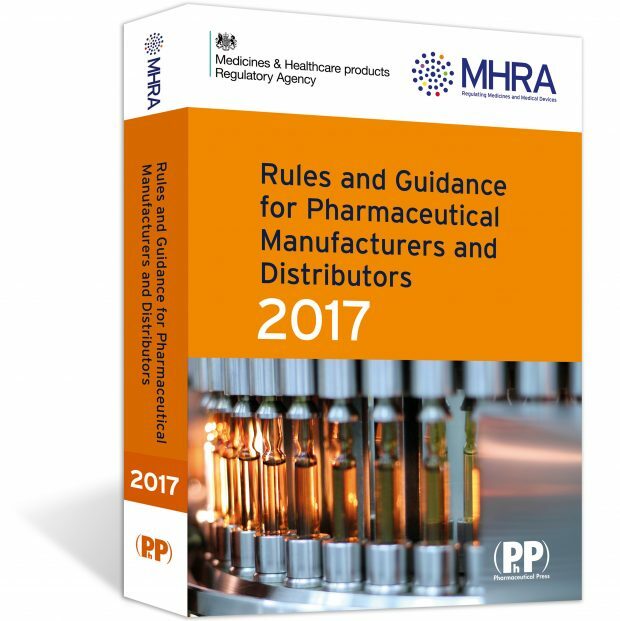 MHRA Data Integrity definitions and guidance for Industry. The guidance complements existing EU GMP guidance and should be read in conjunction with national medicines legislation and the GMP standards published in Eudralex volume 4. Revised Annex 15 and 16 are included. formalised risk assessment for ascertaining the appropriate GMP for excipients. safety features for medicinal products. There is also a new appendix on sources of useful information. Pre order your copy of the 2017 Orange Guide here. Order before 31st December using code MHRA17 to receive free postage. 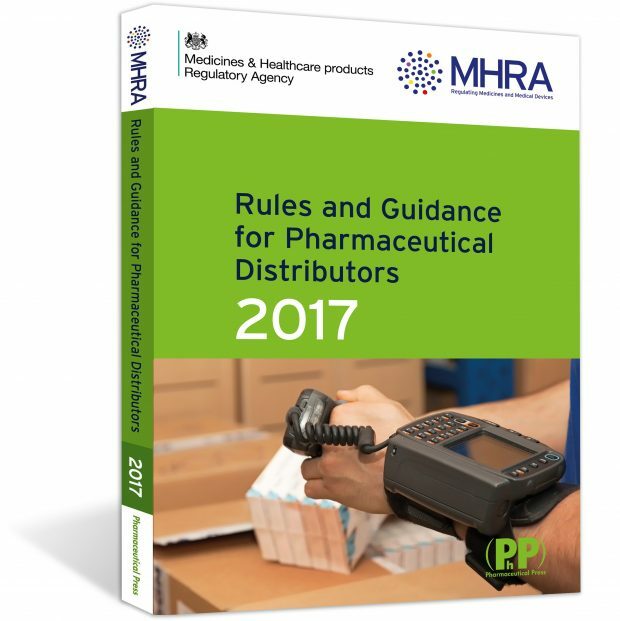 This is the fourth edition of the Rules and Guidance for Pharmaceutical Distributors known as the Green Guide issued by MHRA. As with the previous editions the Green Guide continues to bring together existing and revised Commission-written material concerning the distribution and brokering of human medicines and matters relating to the manufacture, importation and distribution of active substances. In this edition we have reordered the sections to bring specific subject matter together to help you to get the most out of the guide. the EU regulation on safety features for medicines. licensing requirements for import into the UK and export from the UK including introduced medicine – wholesale supply only. Pre order your copy of the 2017 Green Guide here. Order before 31st December using code MHRA17 to receive free postage. Good job by the MHRA agency. Well effective campaign for cGMP implementation and final dosage forms.